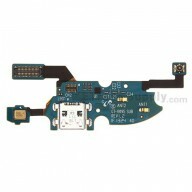 This HTC Desire 816G Dual SIM LCD and Digitizer Assembly is a brand new and original replacement. The HTC Desire 816G Dual SIM Screen replacement includes the LCD Display, Digitizer Touch Screen with Glass Lens already attached. This Sceen replacement is used for HTC Desire 816G Dual SIM only. 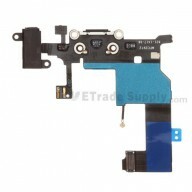 Please do not confuse it with the HTC Desire 816 LCD and Digitizer Assembly. 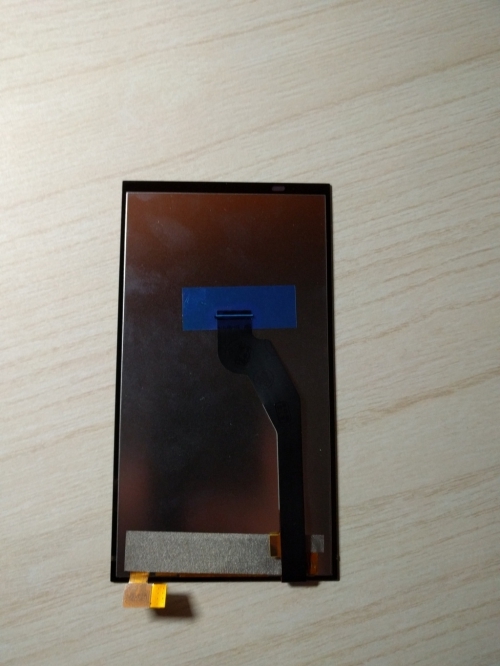 Special repairing tools are required for assembling or disassembling, as the HTC Desire 816G Dual SIM LCD Display and Digitizer are hermetically attached.